In addition to enjoying all of our amenities, we also have a variety of fun activities throughout the year. 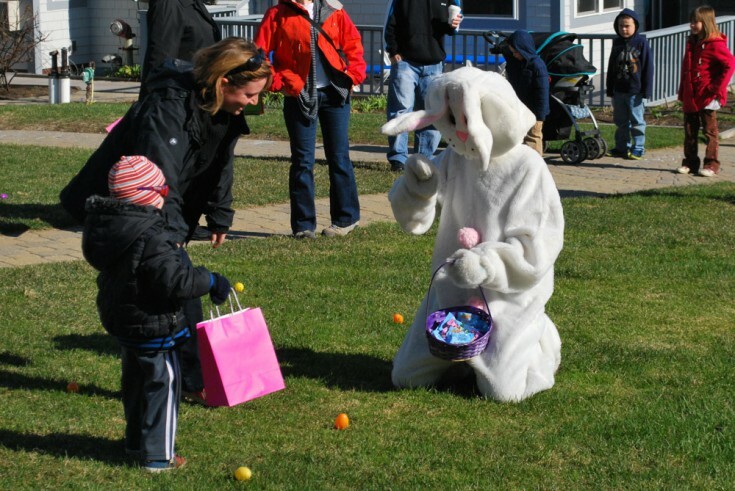 The Easter Bunny visits every year for our popular annual Easter egg hunt. 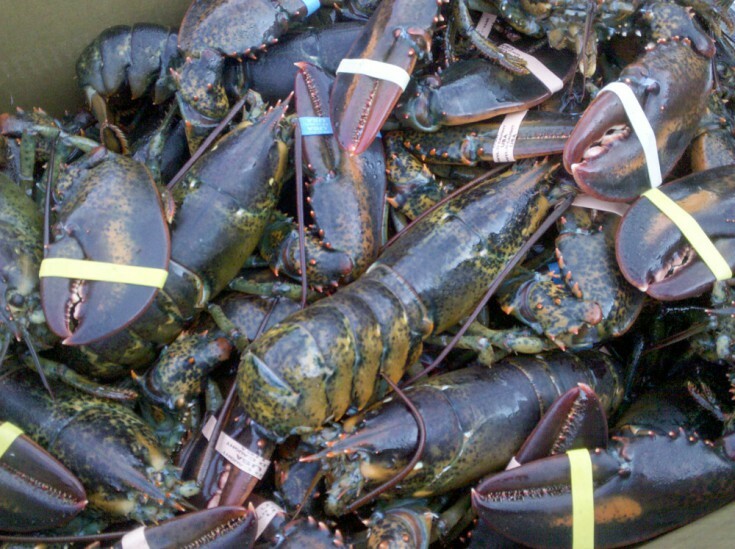 During the summer we offer weekly lobster bakes and we also have membership privileges with the Cape Neddick Country Club. 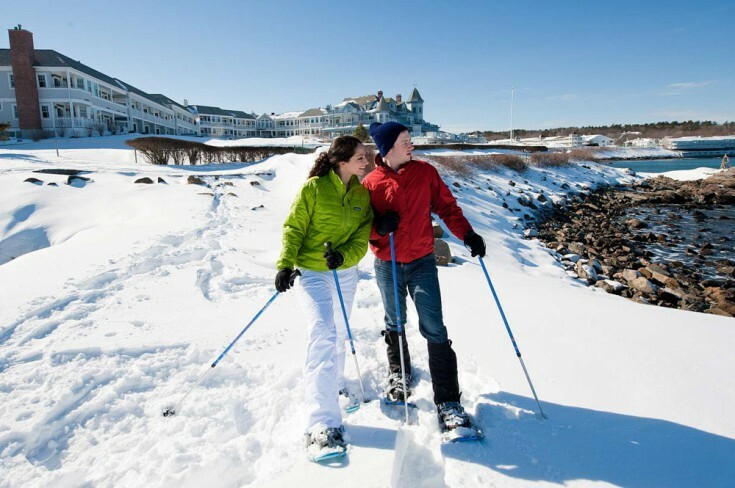 In the off-season we have snowshoes available to enjoy winter fun along the Marginal Way, we also offer a three course Prime Rib dinner on Friday nights, and our annual New Year’s Eve celebration. 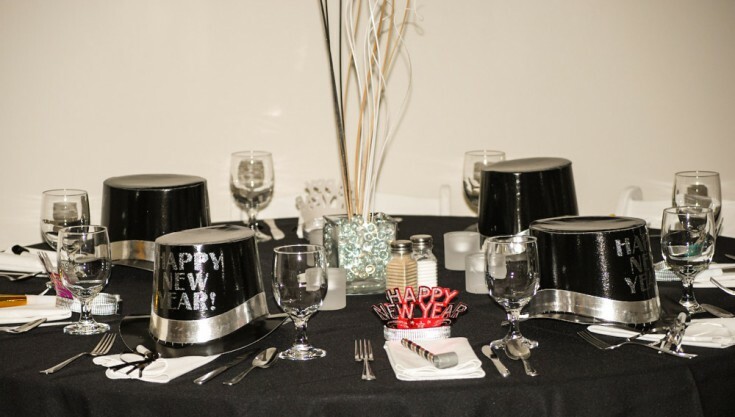 Keep an eye out on our CALENDAR OF EVENTS and PACKAGES & SPECIALS pages for more information!